The recycling of second hand diamonds has become a big business! I know in my store, the prices of diamonds from cutters and dealers has become too much for many modern engagement customers. I have been buying and selling second hand modern diamonds as well as old mine cut and old european cut diamonds for years. 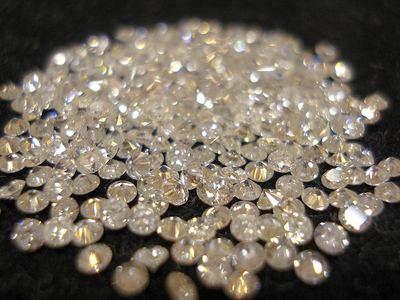 A world market in second hand diamonds has emerged and is growing rapidly! There is a large selection (called a tender in the diamond trade) will be auctioned early next month in New York by White Pine Trading. “We afford buyers a large-scale platform featuring a broad assortment of diamonds, and we consolidate large quantities of goods and allow buyers to bid solely on what they want to purchase,” said White Pine Trading LLC CEO Benjamin Burne. As reported On INEX website, In his 2011 diamond pipeline, industry analyst Chaim Even-Zohar estimated that recycled diamonds sold back to the jewelry sector came to about $1 billion last year, which represents 4.4 percent of all polished diamonds sold at polished wholesale prices. 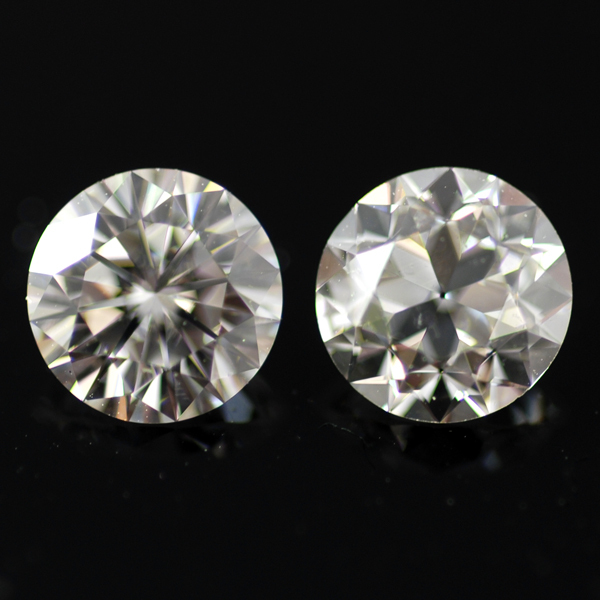 White Pine buys recycled, polished diamonds of all sizes and grades, either loose or in second-hand diamond jewelry. It re-polishes chipped, damaged or poorly cut diamonds, which it then either uses in jewelry or offers for resale. It is harder work for retail jewelers to find the most popular shapes, sizes and cuts in second hand diamonds, but when available, these diamonds can represent the only great deals in the industry! 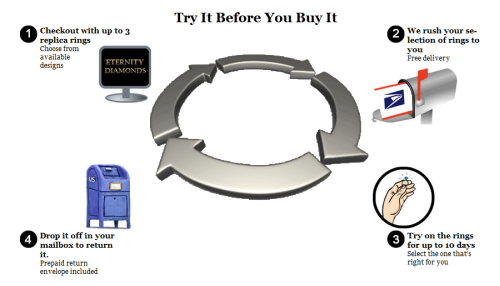 This idea is a major move forward in the world of online jewelry sales. A step in overcoming the anxiety of not being able to see and feel what you are buying on the internet. If this company can make these “samples” nice enough to really do the selling once received, this company has hit a homerun! If you are a brick and mortar only operation, it is time to take the internet seriously or buy some stock in Eternity Diamonds .